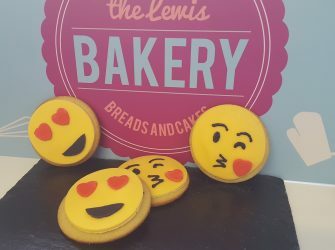 We are proud to announce The Lewis Bakery (part of Lewis Pies) is supplying Denny’s Swansea with a range of specialist, quality breads crafted to the same standards and experience customers expect from Denny’s in the United States. We are very pleased to announce that Lewis Pies and The Lewis Bakery are now a Zero to Landfill Site. 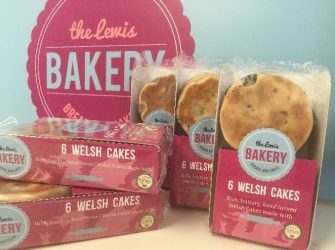 The Lewis pies team have been hard at work at the Celtic Manor, meeting buyers from all over the world at the Blas Cymru event.